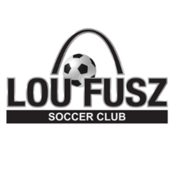 The Lou Fusz Soccer Club Soccer mobile app makes it easy to stay connected to all of the events and activities of our club. Easily view schedules, rosters, and receive notifications of changes. Plus, take advantage of outstanding deals from our club sponsors.